When I work with an individual or a team, I start with reverse engineering their story. Within that story lies gifts, talents, traits, values, passions & dreams. 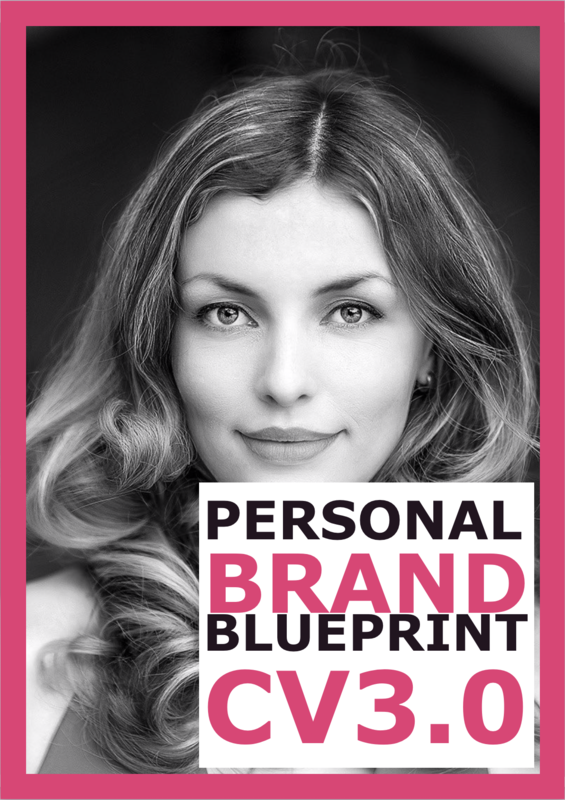 This is the internal process of Personal Branding. Part two is to reverse engineer their professional timeline to identify skills, traits & processes – ‘what they know for sure’. This is the external process and this information is then used to form a solution. Once the internal & external elements are clarified & defined, part three is implementation & positioning. The image below outlines the internal & external moving parts that must merge into one coherent proposition. 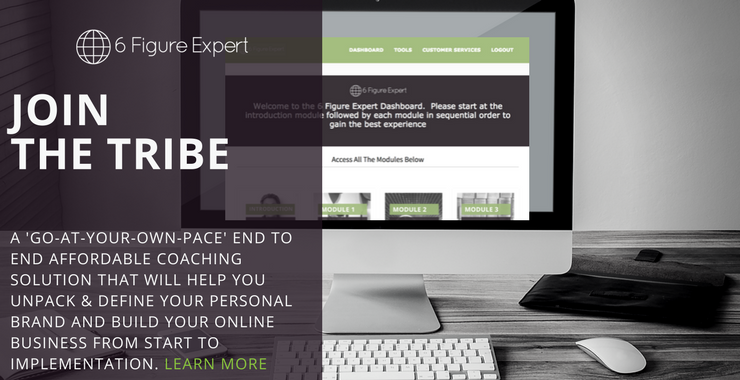 The 6 Figure Expert Coaching Program Incorporates All These Moving Parts. “Working with Mary has been an absolute pleasure, her insights to get to the core of any problem enabled me as an entrepreneur to move forward with my business in ways I never imagined. Mary’s passion is not just the technology and resources but your own personal mindset too. This enabled me to let go of what was holding me back and move forward, creating space to be the best I can be and take the leap of faith to create massive action and live my passion fully. Mary’s approach is honest to the core, identifying with me directly and cut to the chase meant that what some take months to achieve Mary enabled the change within almost overnight. Her passion for us entrepreneurs to not only thrive but be empowered to create the changes required is amazing. Thank you Mary for all the help, support and guidance you have given me, working with you has been an amazing experience”. “Mary’s unwavering belief in her clients and her infectious enthusiasm, opens your eyes and empowers your mind to clearer possibilities that align with your own individual gifts and purpose. Via her online course, Mary will take you on a truly, deep self-discovery journey that can be paced to suit your lifestyle. 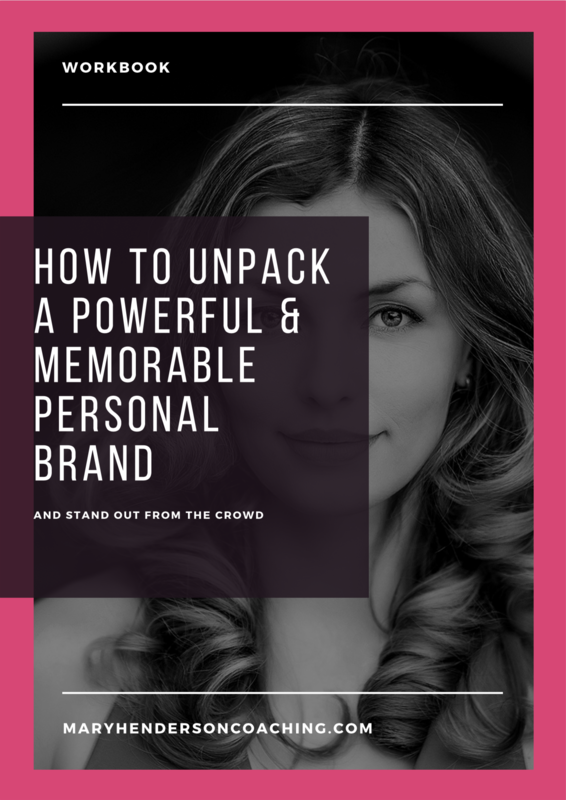 Mary was never far away to share her experience and offer practical advice to help you package your brand story in to a business opportunity that aligns with who you want to be and the difference you want to make. This course is an opportunity to be real and honest and to put rubber on the road”. “Mary is, in short, AMAZING! She is an incredible coach and has a wealth of never ending knowledge. During my time being coached by Mary my life changed remarkably. I had friends and family commenting on how much I had transformed to a very happy positive person. Following her unique process of unpacking your life, I learned so much about myself and who I am at my core. In doing this, I was able to understand what makes me unique, what my limiting beliefs were and how to clear all the limiting beliefs that had held me back for years. My life has never been the same since. After gaining the invaluable knowledge of myself, Mary guided me through the entire process of starting a business, to the first sale and beyond. She is a magician, being able to create a successful unique business from nothing. Given the stats show that most new businesses fail, Mary effortlessly enables her clients to defy the odds! I run my own successful business now, a dream come true. Hand on heart I can say it was only possible because I made the investment and chose to work with Mary”. “She understand how success is being available 24/7. To Mary 24/7 is not a hassle because she truly loves what she does and she loves even more the ability to help her clients. Mary understood success was not what she did in the past, but what she could do today and in the future. Always mindful of tomorrow, and continually measuring her performance to achieve both her and our company goals. Mary has pride and love in the level of confidence she has. “Among the many success coaches and Internet marketing consultants I have known, Mary Henderson beats them all for knowledge, integrity, outstanding communications, commitment to continuing education and human service, and overall benefit from the relationship. Dr Leonard Horowitz, International Health Activist, Researcher, Educator, Author & Filmmaker. 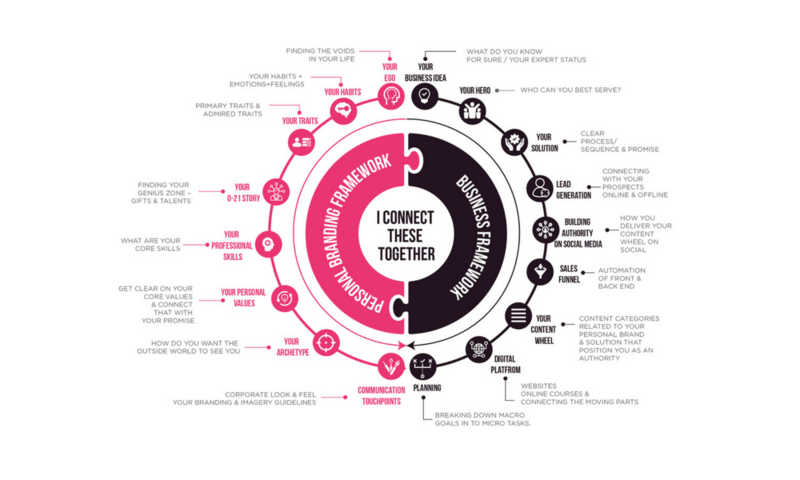 “I was looking for personalised assistance to build my business and personal brand to bring together my experience, strengths and talents while measuring against my own values and goals. Mary was quick to grasp my ideas and introduced me to her online program which is constantly being updated as new concepts and ideas are introduced in to the entrepreneurial space. The program is fully supported by ongoing real time mentoring and coaching. Mary’s knowledge, flexibility and understanding has given me the clarity to move forward on my own ideas with confidence. It is so refreshing to communicate with an incredibly supportive professional that meets the needs of my business. Mary has been outstanding to work with, from our first contact and continuing” Violet J. 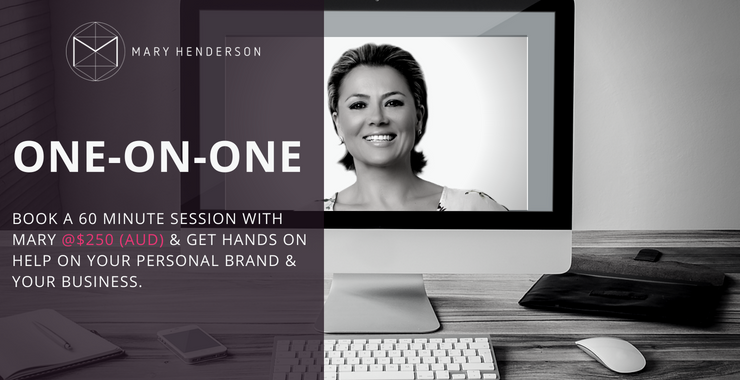 If you would like to discuss the 1+1=3 Personal Branding Program designed for Corporate Executives and how it can enhance your organisation’s culture and performance, please reach out. I consider myself a transformational speaker not an educational speaker. If you’re looking for something different this year, especially a speaker to present to your C Suite Executive team or Sales team that can shift paradigms, please contact me to discuss how I can best serve your organisation and team members. Copyright 2018 | Mysticpreneur Pty Ltd | Mary Henderson Coaching - Personal Branding & Online Business Expert - All Rights Reserved.